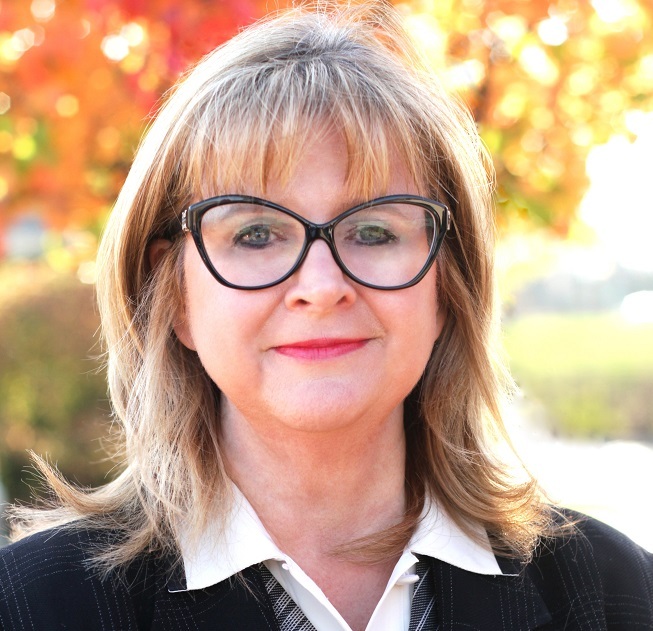 Blog: What and Why - International Investments? Two-thirds of investors claim to have some “international” investments, however, defining exactly what constitutes an international investment can be tricky. In research recently completed by Spectrem Group with investors with more than $100,000 of net worth (not including their primary residence), it was unclear how investors actually define an international investment. Sixty-six percent of investors have some investments in companies outside of the U.S. but don’t actively pursue international investments. Another 24 percent deliberately invest in international investments. But 10 percent of investors will only consider investments in international companies if they manufacture products in the United States. Only younger investors (Millennials) tend to avoid international investments and are more likely than others to choose to invest in companies that only manufacture in the U.S. The largest percentage of investors (54 percent) considers an investment to be international if a majority of the revenue received by the company is outside of the United States. But even that definition can be tricky. For example, what if Google begins to receive more revenue outside of the U.S. than inside? Clearly this could apply to many companies that investors currently define as domestic. Fourteen percent of investors consider an investment to be considered as international if it is not traded on a standard American stock exchange. Almost a third of investors (32 percent) believe a company is international if it is not headquartered in the United States. This would include companies like Toyota who is headquartered in Japan. Toyota, however, manufactures products in the U.S. – thus making it appealing to those investors who want a specific type of international investment. When asked why investors choose to invest internationally, the largest percentage (52 percent) indicated they did so to diversify their portfolio geographically. Twenty-three percent indicated that their advisor recommended the international investment while 19 percent felt there was a greater potential for a higher return with international investments. For those investors who do not invest internationally, 52 percent indicate they prefer to support U.S. companies while 16 percent believe the investments are too risky. What attracts investors to a specific international investment? 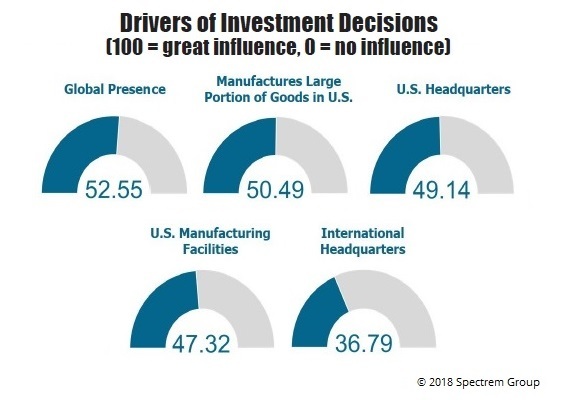 On a scale of 0-to-100 with “100” being very important and “0” being not important, Global Presence scored the highest at 52.55 with Manufactures a Large Portion of Goods in the U.S. following closely behind at 50.49. Other important factors included a U.S. Headquarters at 49.14 and U.S. Manufacturing Facilities at 47.32. What can we learn from this? Perhaps how investors define international investments may be very different from how advisors and investment professionals define those terms. Do U.S. investors want to invest in a manufacturing firm that is only in China or Europe or South America? Probably not as much as a firm that they are familiar with and that has some type of presence in the U.S.
International investing is still confusing to American investors.